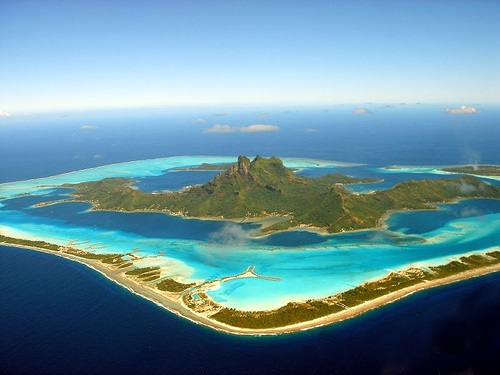 Island Search is a portal with information about islands throughout the world. You can find useful information about Islands like things to do incuding activities while traveling to one of these wonderful locations. Whether it is accomodations in a vacation rental, hotel, bed & breakfast or fun exciting things to do like: helicoptor tours, dinner cruises, snorkeling, parasailing, whale watching, site seeing at great museums you can find it here. Get valuable information about real estate investments plus housing information on great Islands throughout the world. Every island has its own unique charm. You have the beautiful warm water in the Caribbean tropical islands. Great reefs in the pacific off Australia and its islands. Great surf and cultural experiences in indonesia and islands like Fiji. 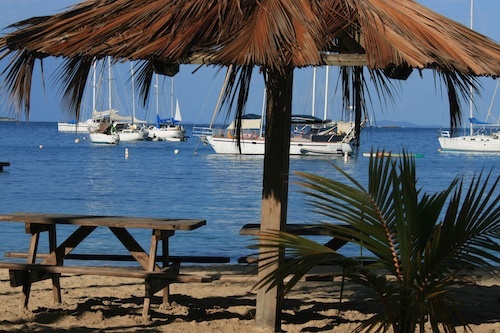 Island Search is a great place to locate properties for sale on different islands. If you are looking for Hawaii real estate you probably should try the really easy search offered by American Dream Realty Hawaii. They have a very user friendly fast search of all Hawaiian Islands.